A Year of Being Here: Peg Runnels: "I Want My Grief"
to be brilliant, fast and gone. Like Mozart. Or Stevie Ray. Ooh, ahh. OK, done. Let’s go. I want my grief to be brave. Will stop sooner. I tell myself. But grief laughs. Humbles me. I lose keys, break cups, get lost. Into an embarrassment of tears. We wrestle, to the mat. I’m pinned. But sometimes I break free. Break patterns instead of dishes. So, I put my right foot in . . .
"I Want My Grief" by Peg Runnels. © Peg Runnels. Text presented here by poet submission. 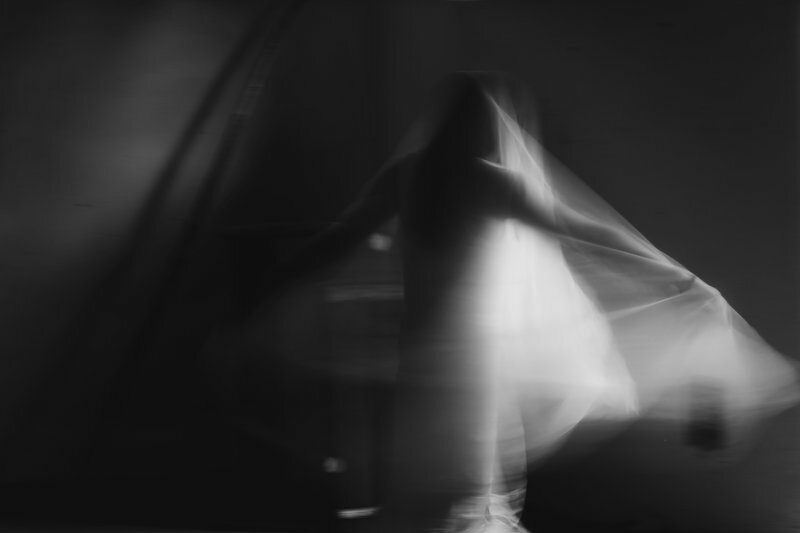 Art credit: "Dance Your Way Through Sorrow," photograph by anaPhenix.